Oh Hey There! 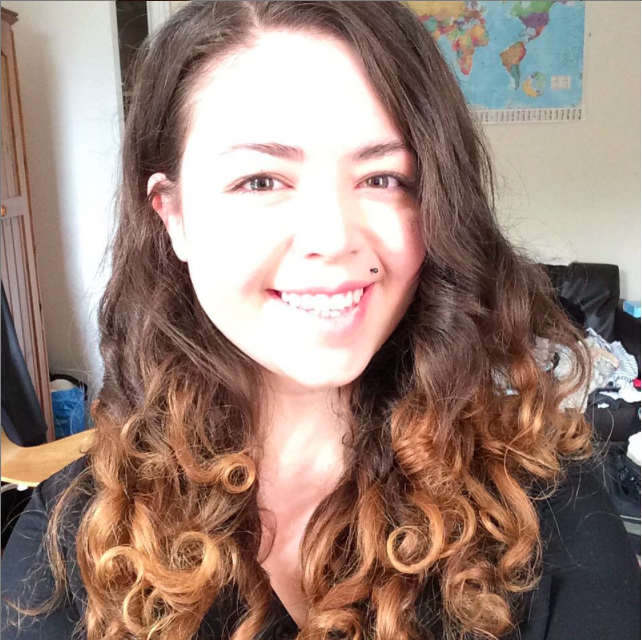 : Micellar Waters: The Good, The Bad & The Ugly. Left to Right: Garnier Micellar Water, Superfacialist Probiotic Micellar Cleansing Water & LO'real Skin Perfection Micellar Water. Garnier Skin Naturals Micellar Cleansing Water - This is definitely staple product for me. Firstly it is really gentle on both my skin and my eyes. I have fairly sensitive skin and suffer badly with acne but this stuff has never irritated my skin and has definitely helped keep it balanced oil wise. It also cleanses really well and I never have trouble removing cleansing my skin or removing makeup from my skin or from my eyes. It is also really well priced at around £4.99 (although often on sale) and lasts me a very long time. I tend to use the green cap for Combination and Sensitive Skin but also really like the original pink cap version. Overall I would highly recommend it and give it a 9/10. LO'real Paris Skin Perfection Micellar Water - Now this is technically the 'bad' but it isn't terrible. It doesn't irritate my skin but I have noticed a few more breakouts whilst using it. The morning after I sometimes find it hasn't removed all my makeup quite as well as it should and I suspect this is the reason. I find this extra annoying considering how fast I went through it. I found myself having to use much more than the Garnier micellar water in order to feel like my skin was clean. It did an okay job at removing my eye makeup, but again not as good as the Garnier. It is also the same price but at half the size, definitely not worth it. Overall I would probably give it about a 5/10. Superfacialist Probiotic Micellar Cleansing Water - Now for the Ugly! I usually love the Superfacialist by Una Brennan products and their Rose Intense Moisture Mask is something I use a lot, so I was expecting great things from this micellar water. Sadly, I cannot use it. For some reason it burns my skin. I don't have any reaction to it, it doesn't even make my skin redder but it burns pretty badly and when I try to use it on my eyes it gets really bad. Again, no visible reaction, just pain. My skin is mildly sensitive, so this may contribute but my eyes are not so I have no idea why it hurts quite so badly. Despite perhaps sensibility I have come back to it a few times but it doesn't seem to get any better. Overall I give this stuff a 2/10 as it did do a good job at removing makeup but the burning is slightly hard to forgive! 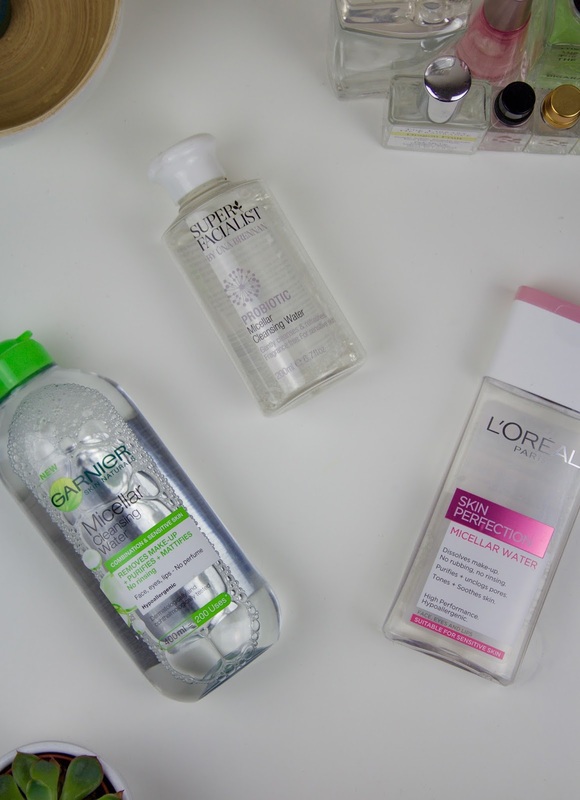 Are you a Micellar Water fan?